Thanks to Get Americas, you will enjoy a VIP dining experience in Las Vegas for your next incentive. Visiting Vegas for a conference, convention or other work shouldn’t have to mean dining with colleagues in an environment full of distractions, jockeying for the best seats, and wrangling for a prime reservation at a crowded restaurant. 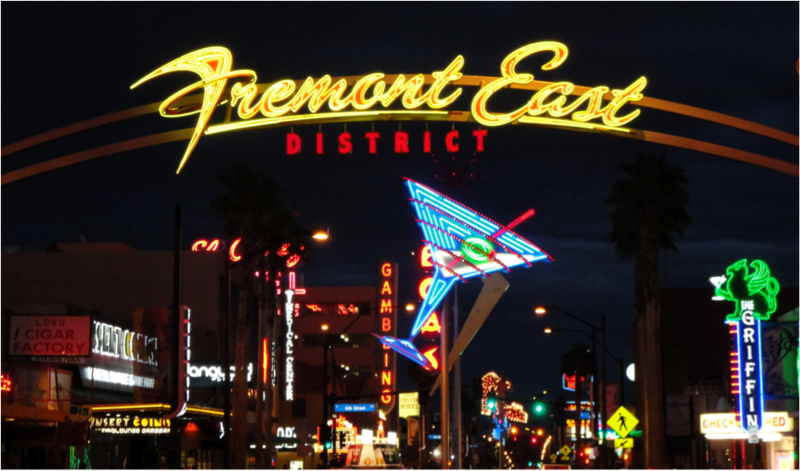 Instead, let Foodie Tours, the preeminent culinary tour in Las Vegas; create a private, custom gourmet walking tour for you and your co-workers. The Las Vegas foodie tours hosts groups up to 100 visiting four of the top restaurants on the Strip or Downtown. 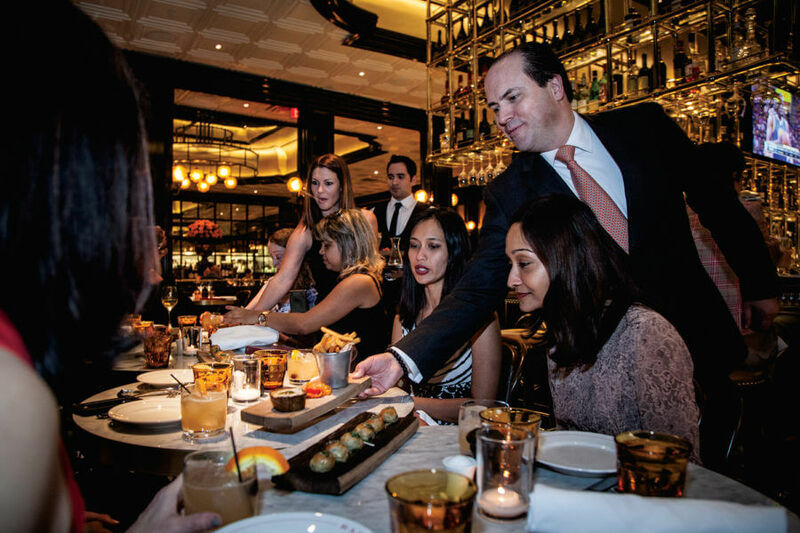 Guests are VIP with immediate seating, 3-4 signature dishes at every restaurant and a guided walking tour between stops packed with insider information on Las Vegas and the sights along the way. At each stop, you can sit next to a different person, affording greater opportunities to mingle.